"Well written, well researched, based on 25 years of personal experience with her daughter. 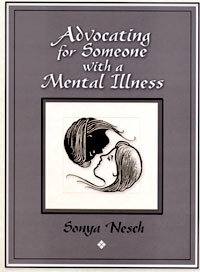 Nesch's book could be a lifesaver for other people desperate to help someone they love. 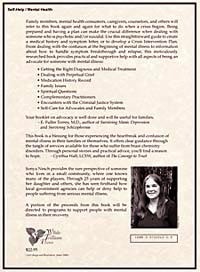 It goes beyond the classic You-Are-Not-Alone comfort message, and lays out concrete strategies for dealing with crucial situations. I cannot think of a subject she has not covered."